Off his upcoming album “Aisha’s Sun”, Ghanaian rapper AYAT presents a brand new single titled “Guda”. 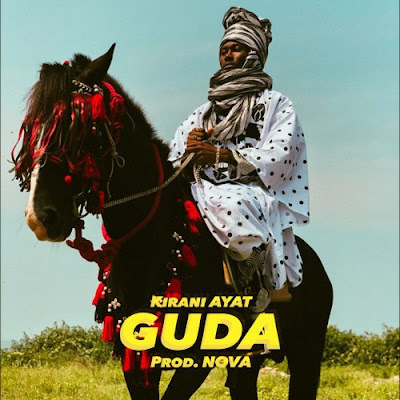 In his signature blend of Hausa and English, the rapper weaves a tale of struggle, perseverance, determination and the will to succeed and be “the one”, which is what “guda” means in Hausa. The afro-trap song was produced by NOVA. Check it out below!